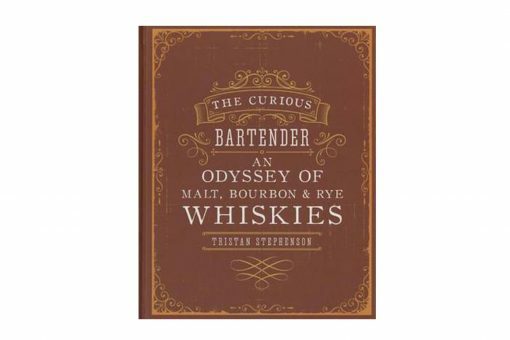 An innovative, captivating tour of the finest whiskies the world has to offer, brought to you by bestselling author and whisky connoisseur Tristan Stephenson. 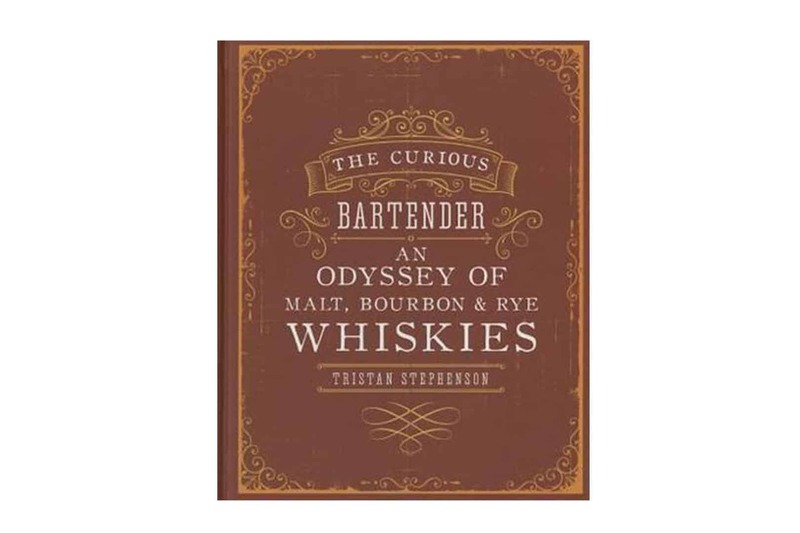 Tristan explores the origins of whisky, from the extraordinary Chinese distillation pioneers well over 2,000 years ago to the discovery of the medicinal ‘aqua vitae’ (water of life), through to the emergence of what we know as whisky. 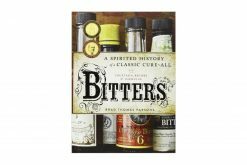 Explore the magic of malting, the development of flavour and the astonishing barrel-ageing process as you learn about how whisky is made. 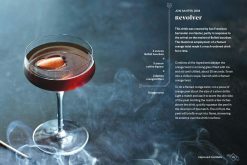 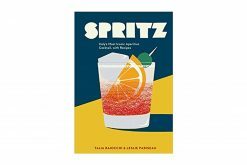 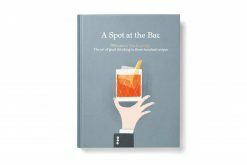 In the main chapter, Tristan takes us on a journey through 60 distilleries around the world, exploring their remarkable quirks, unique techniques and flavours, featuring all new location photography from the Scottish Highlands to Tennessee. 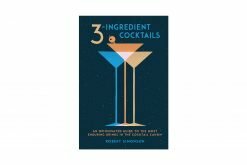 After that, you might choose to make the most of Tristan’s bar skills with some inspirational whisky-based cocktails. 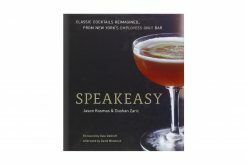 This fascinating, comprehensive book is sure to appeal to whisky aficionados and novices alike.